The rear engine rider combines tried and true features with the latest mowing innovations to offer dependability you would expect from a lawn mowing icon. 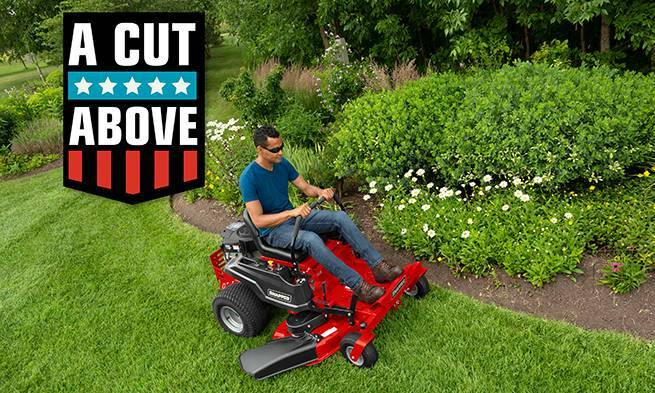 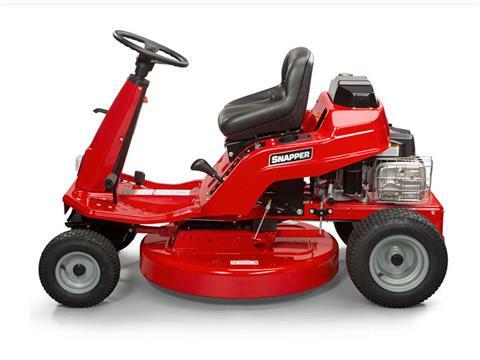 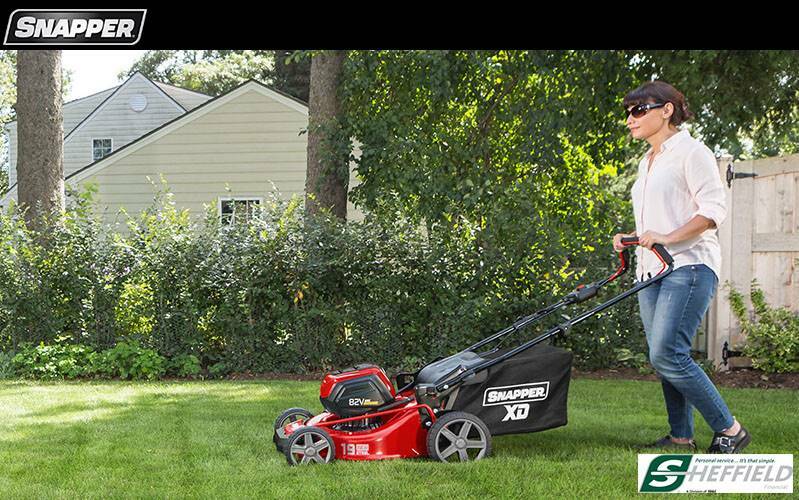 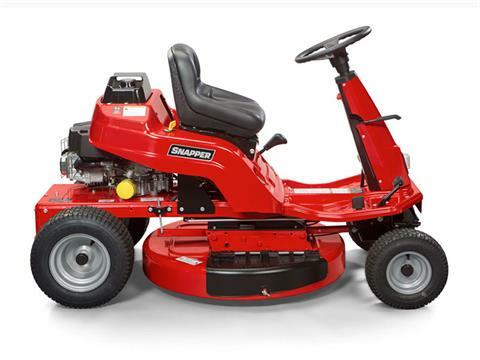 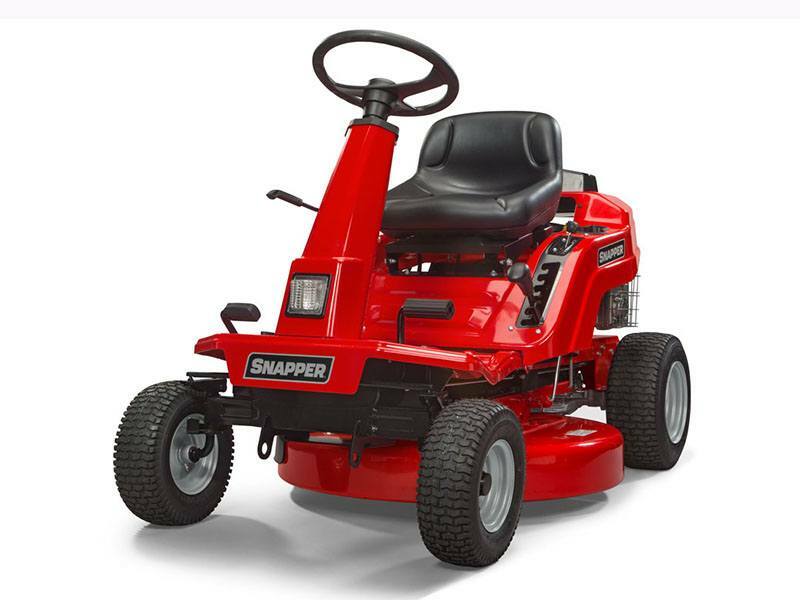 Best for all-sized lawns, this Snapper lawn tractor's straight-forward design offers easy-to-reach controls, convenient six-speed shift on-the-go drive system or hydrostatic transmission and an ultra compact size for easy storage. 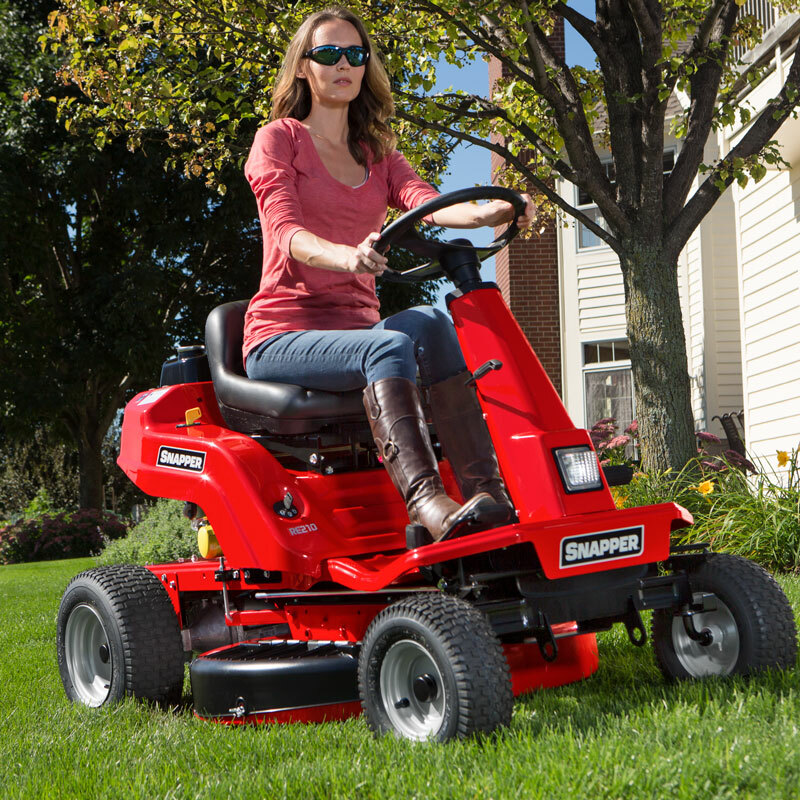 Improved steering allows you to make tighter turns while increasing comfort and driveability.